First page of Playing the Game! The first page of our new weekly webcomic is up at SlangShake. Check it out! Playing The Game has a Teaser Trailer!. 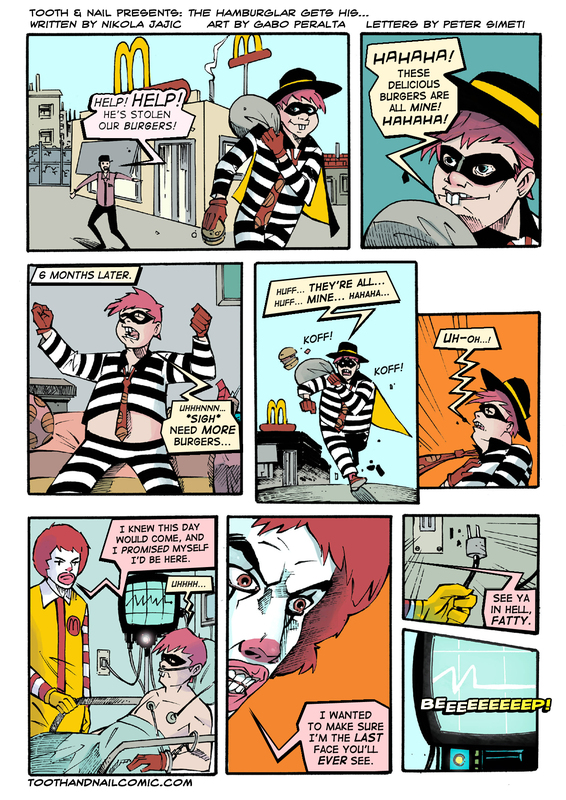 A crudely put together motion comic of one of our older strips.